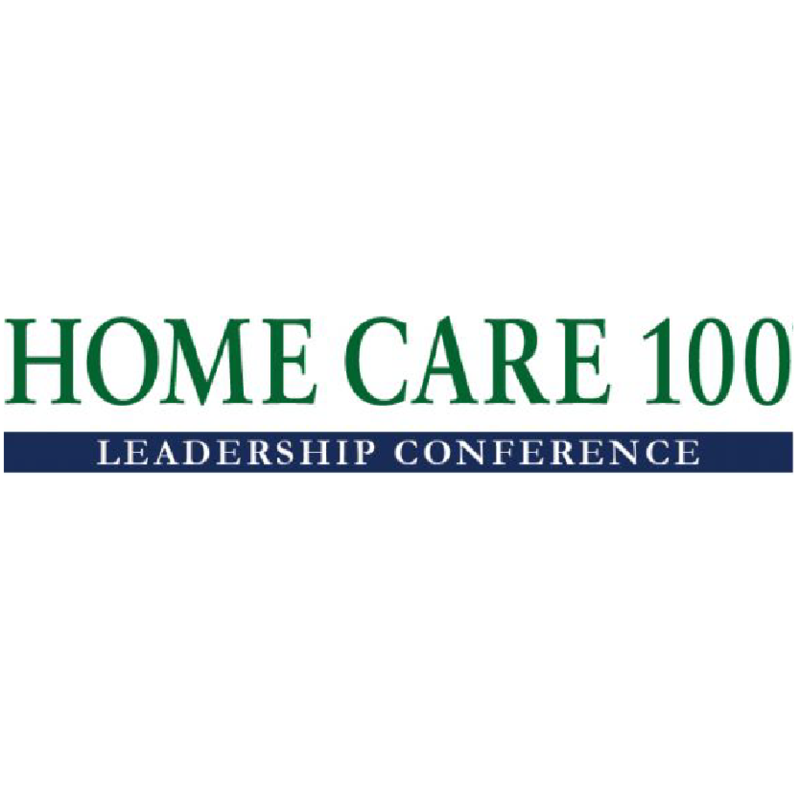 Wayne, Pa. (January 22, 2018) – McBee President, Mike Dordick, will moderate and participate in the panel, “8 Essential M&A Questions for 2019” during the Home Care 100 Executive Leadership Conference. The panel discussion will take place in Scottsdale, AZ on January 28.
Who will be more active, strategic buyers or private equity? Is the appetite for acquisitions versus organic growth changing anyway? How likely are SNFs to start buying up home care in 2019? Will buyers be more interested in geographic concentration or one-off opportunities? How will vertical integration affect activity; is home health buying more personal care or hospice? Will strategic buyers prefer small, under-performing providers, or strong performers? Will health systems acquire or shed more home health businesses? Are more payers emerging as buyers of home health and hospice? Mike Dordick has more than 20 years’ experience in health care financial, operational, and management consulting. Mike leads practices across the McBee care continuum to improve clinical outcomes, increase cash flow, and develop best practices in operations. His expertise centers on restructuring organizations to improve bottom lines in the short-term and for long-standing operational efficiency.